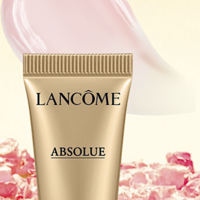 Head on over to request a FREE Sample of Lancome Absolue Soft Cream! Simply complete the short form to score this freebie. Note that you’ll automatically be subscribed to their newsletter but you may unsubscribe at any time. Allow 4 to 6 weeks for delivery!